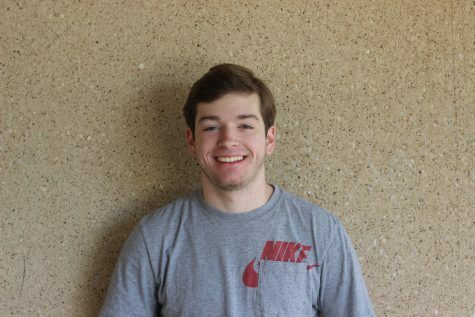 Zackary Bridwell is a senior staff member for the Wildcat Tales. When he’s not working in school or working towards college, he likes to watch and discuss football at any time. Zack’s main goal is to become a sports journalist or to become a football coach.